"Hey mate. How's things? Can I have your tickets for the weekend?!" No matter the sport, the moment a big game or occasion is on the horizon, the phone starts pinging. Roy Keane, in his first book, recalled how he was often running around Manchester sorting friends, family and strangers with tickets for matches on the morning of big United games. Steve Bruce said it was the one thing he did not miss after handing over the captaincy of United. 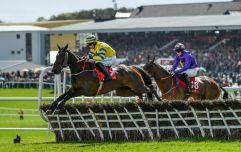 GAA and rugby players usually get a couple of complimentary tickets for 'regular' games, and the option to buy more, but they do find themselves under the pump when the big matches draw nearer on the sporting calendar. On the latest episode of Baz & Andrew's House of Rugby [from 15:00 below], former Ulster and Ireland winger Andrew Trimble spoke about how many tickets he had access to, and a handy trick players often used to get more. With the Guinness PRO14 and Champions Cup getting towards the win-or-bust stage, many provincial players will be fielding requests for the next few weeks, and beyond. "At this time of year, tickets for games and stuff like that become quite annoying, don't they?" Barry Murphy asked Trimble. "How did you handle that?" TRIMBLE: "Tickets for Ulster games, especially, are a nightmare... You only get two tickets, really." MURPHY: "Do you only get two tickets?" TRIMBLE: "You always try and buddy up with a foreign player, who, maybe if their missus isn't coming to the game, then you can get their tickets. So, as soon as foreign guys are coming in, it's like, 'Hey mate. How's things?!' Can I have your tickets for the weekend?" MURPHY: "Did you only get two tickets, really? The option to buy a few more, surely. You're probably better off only having two tickets, aren't you? Just be like, 'Sorry, don't have any'." TRIMBLE: "We might have got three at one stage but it would have been very... so with Ireland, though, you would have got two complimentary... maybe four complimentary and then you could have bought six." At best, then, Ireland players would have access to 10 tickets (buying six) but players making their Test debut are often offered a few extra, if family members want to attend the game. 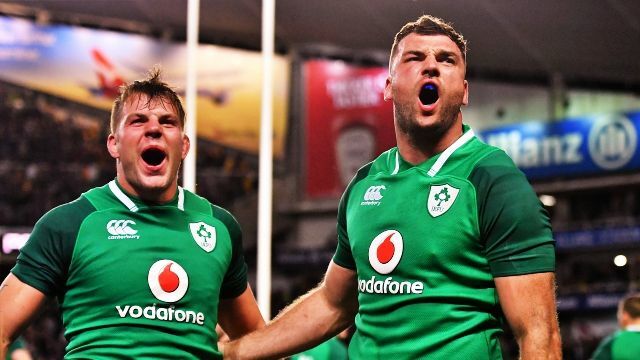 If you are not in the Ireland matchday squad, however, you may have to look elsewhere as the IRFU are dealing with a heavy demand for most games. 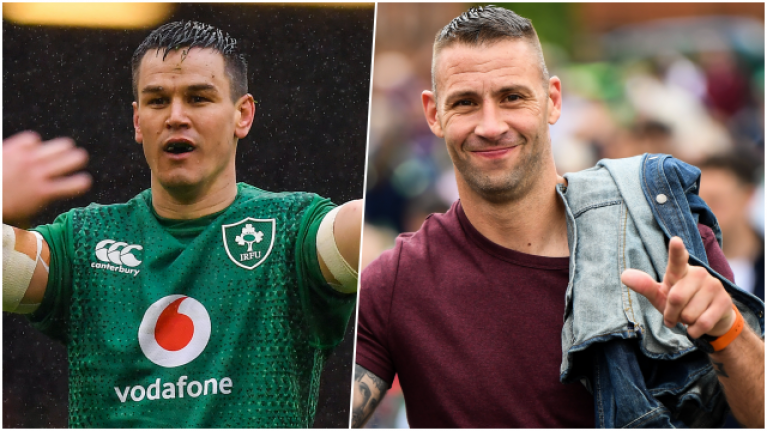 When Ireland played New Zealand in November, Ross Byrne (who played against USA the following weekend) watched the game at home. His father had two tickets but Leinster and Ireland U20 star Harry Byrne, Ross' younger brother, was the lucky recipient. GAA players know, all too well, what it is like to be hounded for tickets when their side reach an All-Ireland final. "When you get to the big match," Waterford legend Dan Shanahan told The GAA Hour, "they all want tickets off you, and if you don't give one to your family, then you're the worst in the world." 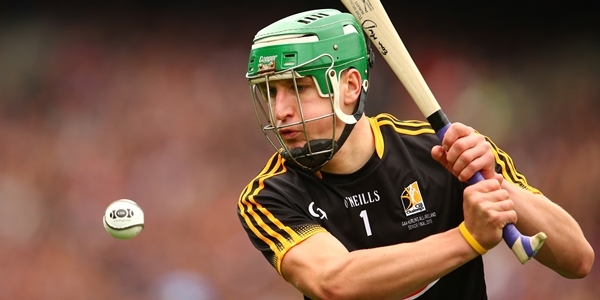 Former Kilkenny goalkeeper Eoin Murphy, in the same show, noted how Cork's hurlers were seeking 20 tickets each for a recent final. Kilkenny players did not fare so badly, though. "You had an option to buy an unlimited amount of tickets, but I suppose the quality of them mightn't have been great," said Murphy. "It was 12 standing, and six Hill tickets that we got (for free)." 18 tickets, but we reckon that was still not enough to keep everyone happy.